It is important to keep your customers updated with your latest news and updates. 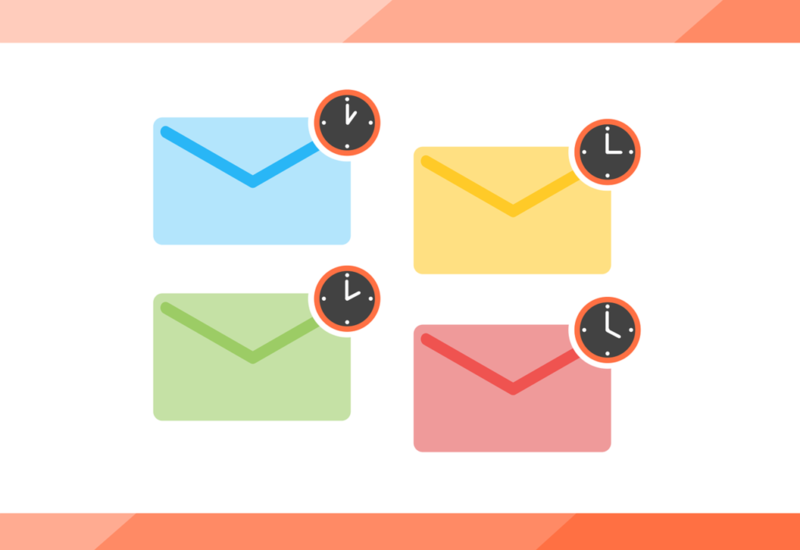 It can sometimes be time consuming or challenging to get these email blasts setup just right. Our team can help you with this. There can be many challenges in implementing an e-mail marketing strategy, from knowing what do how and how, to creating nice looking email newsletters and making sure they are sent out correctly. It is important to follow best practices, make sure that you manage your opt-ins and opt-outs correctly, organize your lists and more. NearSource has helped several clients to setup and execute their email marketing strategies, even sometimes working with marketing agencies.